JDC - Archives : Eastern European immigrants dock at Haifa. 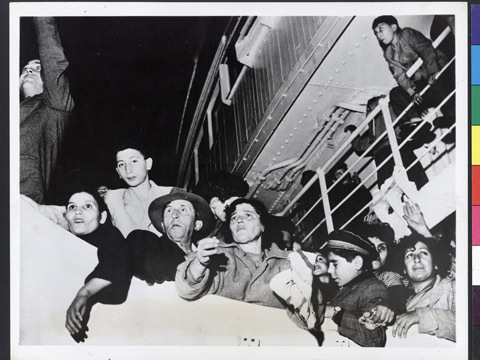 Search > Search Results > Eastern European immigrants dock at Haifa. Title Eastern European immigrants dock at Haifa.